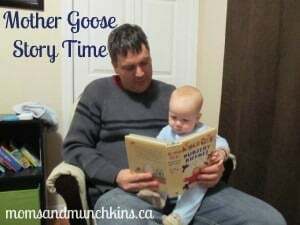 Here are some fun ideas for celebrating Mother Goose Day with your family. Have a fun Mother Goose Scavenger Hunt with this free printable. Hide the clues according to the answers on this free printable and leave a fun treasure for your children to find at the end. For more little-known holiday fun, check out our Holiday Fun page. We have all of the major holidays listed there plus some fun little-known ones as well. They are all sorted by month. We’re always adding new ideas for holiday fun. To hear about these new fun ideas, follow us on Facebook, Twitter, Pinterest or our new RSS feed Bloglovin’. Who knew! I’m so glad I stopped by from SITS! I’m going to share this article on my facebook page right now. Thanks for all the ideas! Thanks for stopping by! Yes, there are so many reasons to celebrate…which means even more reasons to celebrate with cake!